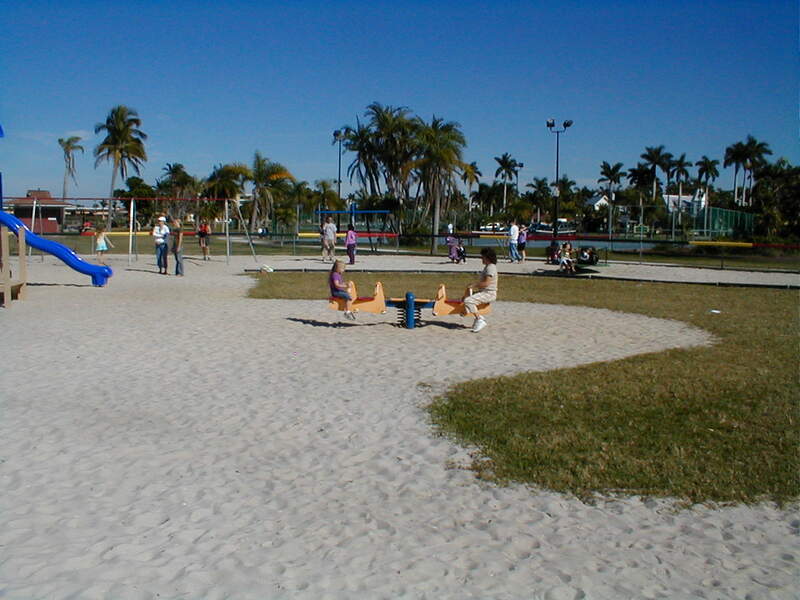 Gilchrist Park is located at 400 W. Retta Esplanade in historic downtown Punta Gorda, FL. It has 11 acres along Charlotte Harbor and the Peace River. It contains a sidewalk for walking, jogging or biking. There is a playground for kids and basketball and tennis courts for sports activities. There is also a lot of open space if you want to play catch or Frisbee. There is one fishing pier, gardens, and a gazebo where weddings and numerous fun and interesting events are often held. It also has restrooms, shelters, picnic tables, a small beach and four parking lots. Every Thursday evening you can go to Gilchrist Park to watch, listen or participate in informal jam sessions of all types. It is open Mike night. Some common jams include Bluegrass, Old-time, Folk and country. Bring a chair, sit back and enjoy the sights and sounds. We have gone several times and if you stay long enough, you can catch a beautiful sunset. There is also a Ponce De Leon monument at the park. The Royal Order of Ponce De Leon Conquistadors established a tax deductible fund and put up a life size bronze statue of Ponce De Leon to commemorate his visits to Charlotte Harbor in 1513 and 1521. There are engraved bricks that surround the statue. The park got its name from Albert Gilchrist. He was a citizen of Punta Gorda who made significant contributions to the city over the course of his life. He made his name in real estate and land surveying. He was also active in politics and became the Governor of Florida from 1908 to 1913. When my grandson was young, he loved to go to the playground at Gilchrist Park. The playground includes a swing set, climbing, a train you can go inside, slides, bouncy animals and other equipment. His favorite thing to do was to play in the sand under a large tree. He would bury small plastic animals and toys and then dig them back up. Most of the playground is in the sun, and the tree provided shade and relief from the heat. For more information on active parks in Punta Gorda, FL go to the city of Punta Gorda web site at: http://www.ci.punta-gorda.fl.us/leis/park_locations.html. This is one of my Walkabout Wednesday series. Check back each Wednesday for another place to walkabout.